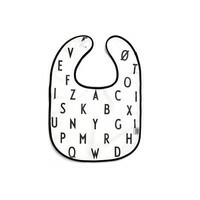 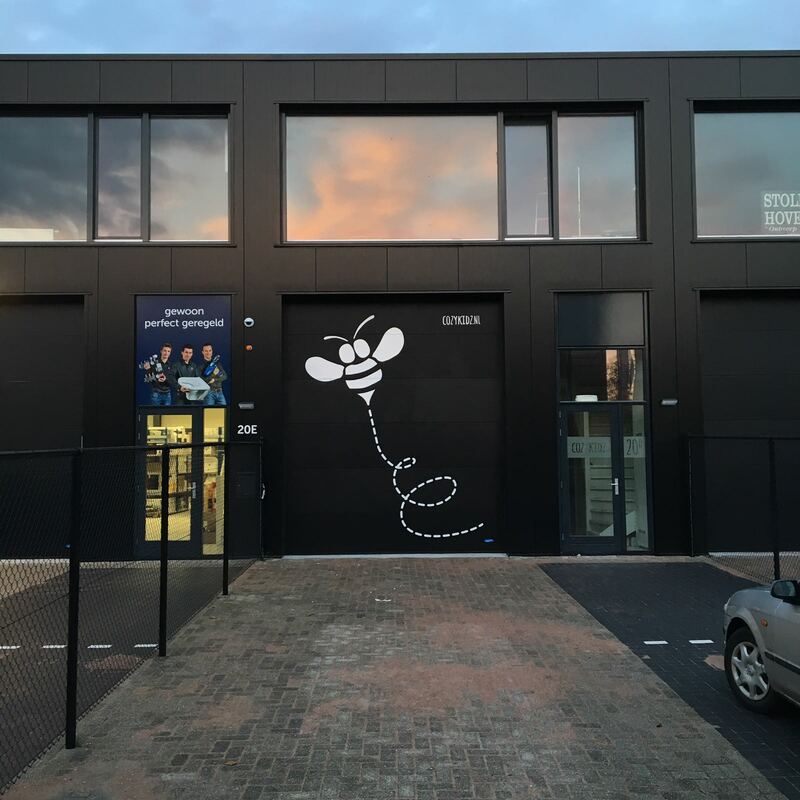 Simply beautiful Danish design for kids. 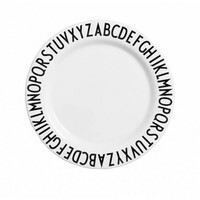 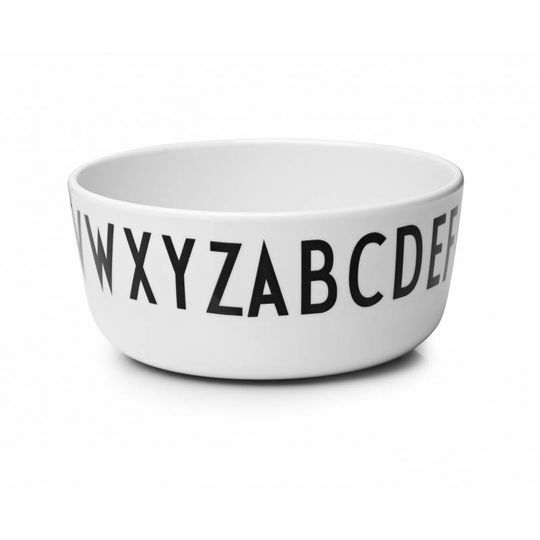 The Danish brand Design Letters makes the pretties and most stylish products and this bowl is definately one of them. 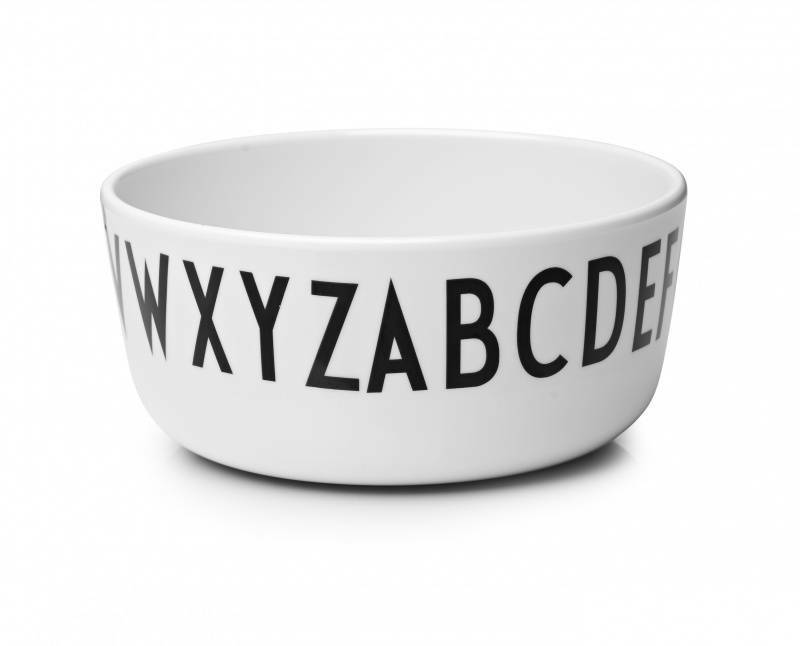 The childrens line is designed by Tobias Jacobsen and he used the in 1937 font created by his famous grandfather Arne Jacobsen. 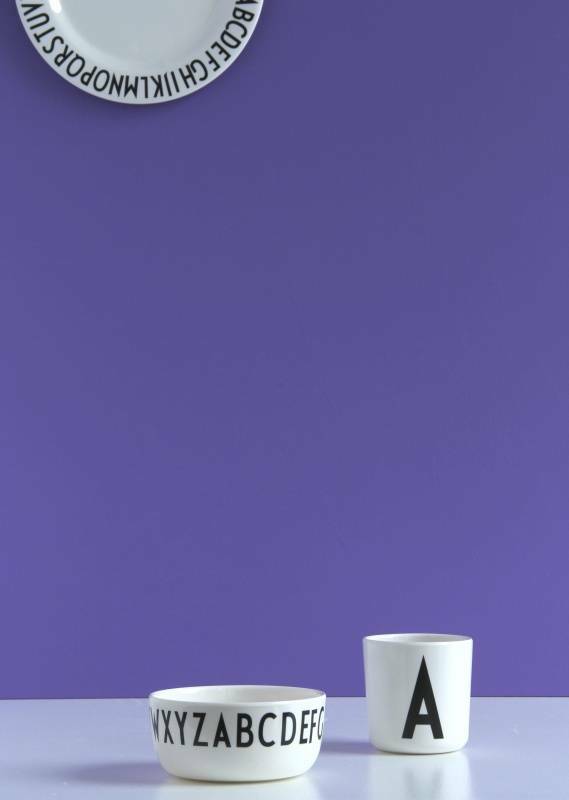 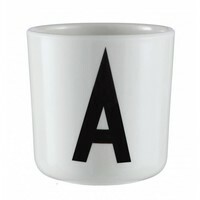 Don't we all just love a cup with our initial on it? 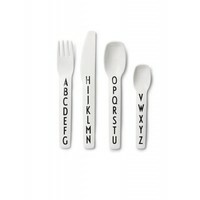 Size: diameter 11 cm - height 5 cm Dishwasher safe.